2017 SUMMER PROGRAM IS HERE! We are excited to announce that registration for our 2017 summer progra ms is open! 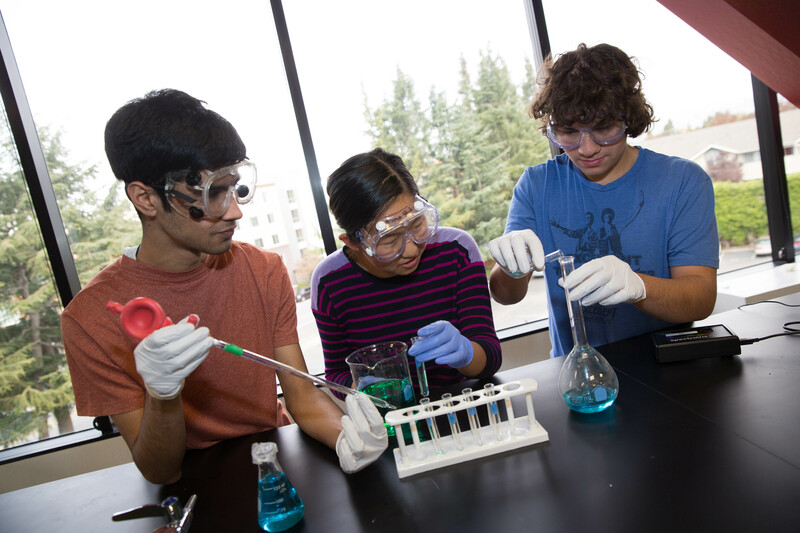 Visit the BASIS Independent Silicon Valley Summer page for an overview of our summer experience, download important documents such as Fees & Policies and Quick Course Guide & Fees, and register! Create your own BASIS Independent Summer experience - choose any individual week for each program, or try them all! We are proud to offer over 30 diverse and unique programs showcasing the many interests our parents have expressed in previous surveys. Sign up for multiple courses by March 3rd, 2017 to receive our Early Registration Discount. Early-bird and Late-bird services will be available.